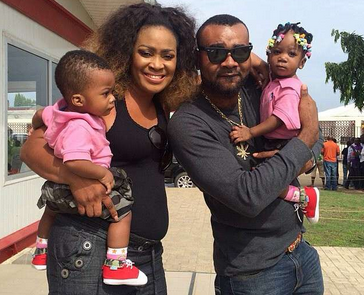 It's no longer news that Prince Eke, the ex-husband of Muma Gee, is no longer in the country. Prince relocated to the United States of America shortly after their widely spread breakup. According to sources, he left to seek greener pastures. He joins the likes of Femi Ogedengbe and others who left the country for a better life. Eke has also been posting photos from the US. We wish him all the best.